The sale of electronics by e-commerce retailers has exploded in recent years, and there seems to be no end in sight for the upward trend in the industry. 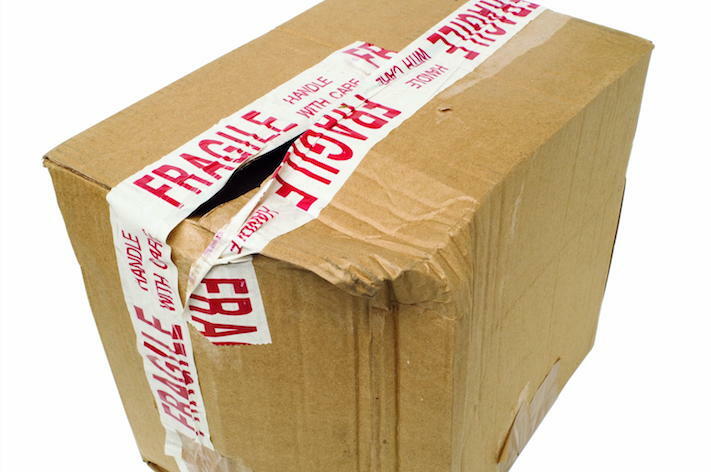 However, if your company doesn’t ensure merchandise arrives safely, you may see your own sales take a nosedive. 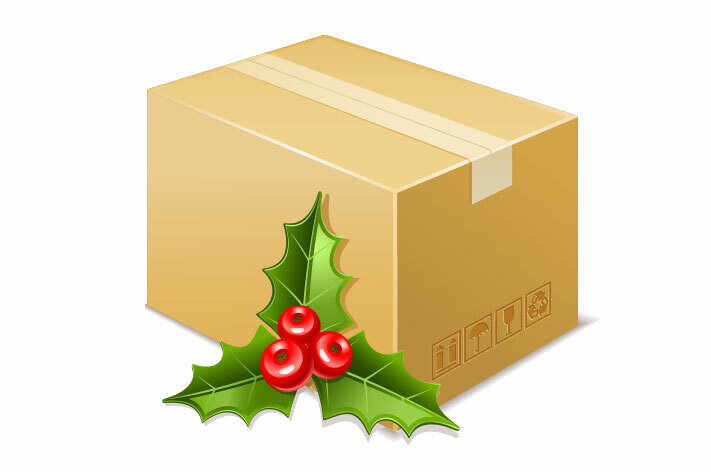 The holidays are approaching, and if your business is like most, your shipping volumes will be climbing steadily from now through late December. From Black Friday to Cyber Monday to last-minute purchases, most businesses will be feeling the pressure to get merchandise out the door quickly. 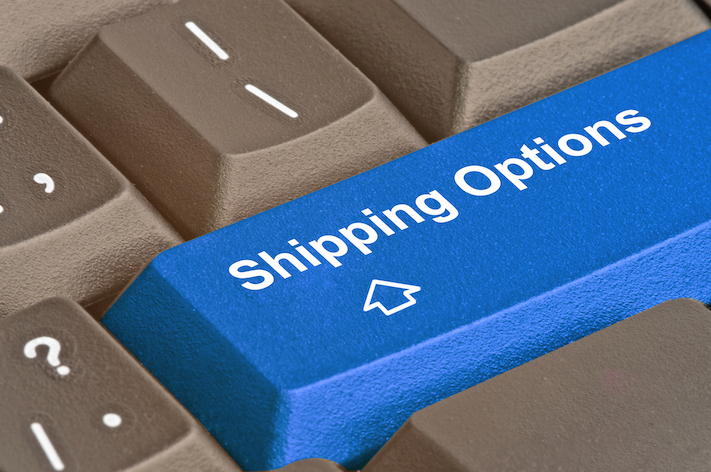 If you’re going to meet your shipping deadlines, you need to find ways to help your shipping team be as productive as possible. Are you meeting your customers’ expectations? The automotive experts (whether they are professionals or enthusiastic amateurs) who use aftermarket parts and accessories to repair or enhance their vehicles are people who value quality workmanship. Not only do they have high standards for their own projects, they apply those standards to the vendors they work with. 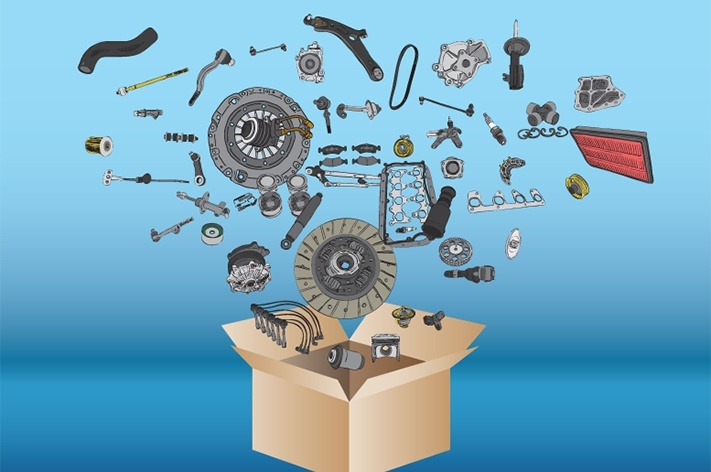 They expect the packages they receive from automotive aftermarket retailers to reflect the investment they made in the parts. 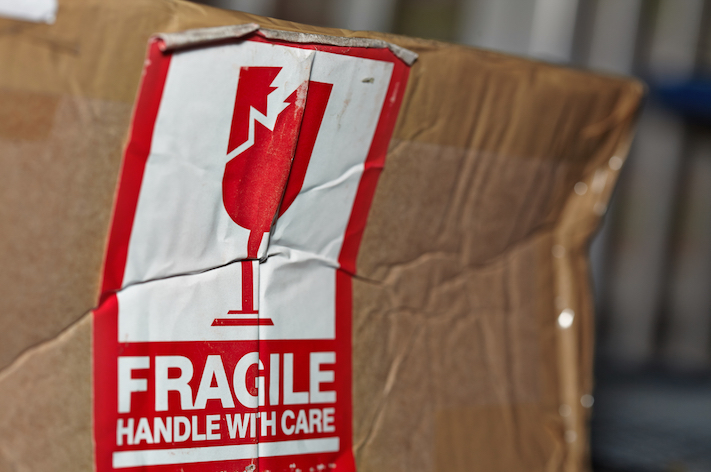 If you are not ensuring that your merchandise arrives in excellent condition, you may be losing business. And in a highly competitive industry like automotive parts, even a few shipping mistakes can have a long-term impact on your reputation and your success. Water-activated tape (WAT) provides significant carton-sealing advantages. Also known as gummed tape, Kraft tape, paper tape, or reinforced gummed tape (when fiberglass is embedded), WAT provides a strong, tamper-evident seal that keeps cartons securely closed both during shipping and while in storage. WAT also delivers a clean, professional look and can even be printed with your logo or other graphics to help increase brand awareness. 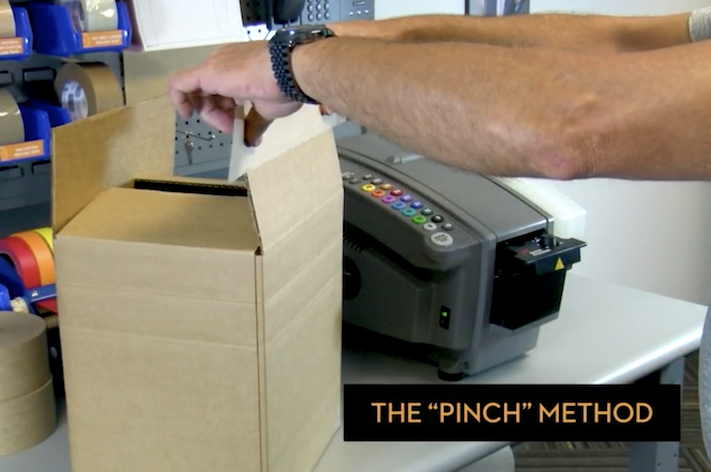 What’s more, sealing with WAT using an electric, water-activated tape dispenser, has been shown by independent testing to be 21 percent more efficient than sealing with pressure-sensitive plastic tape. What’s the key to capitalizing on all these benefits to improve your company’s profit margin? Knowing how to seal a package with WAT. While it’s a straightforward process, there are some proven tips that can help you maximize the efficiency and effectiveness of your packaging operations. Are You Confident You Have the Right Packing Tape? 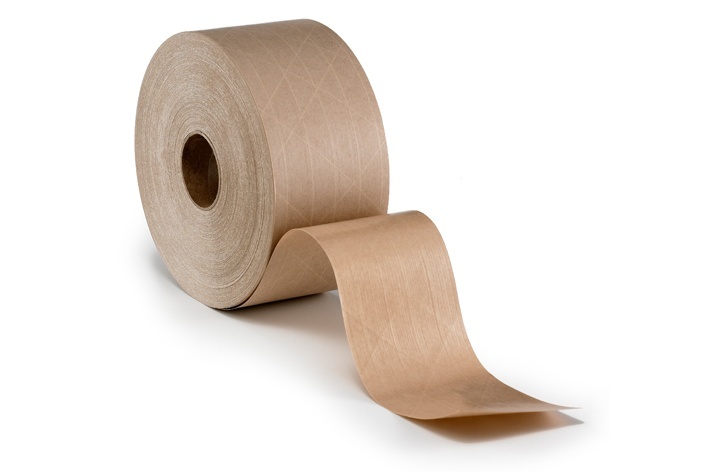 Is your company using the right packing tape? That may not be a question you’ve considered, but it should be. 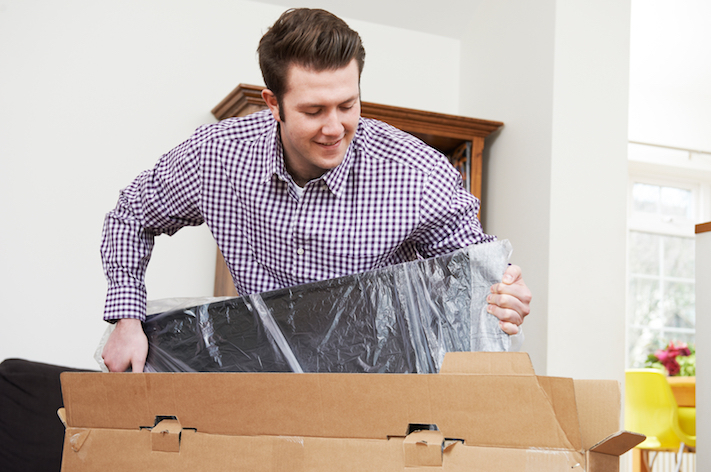 There are a number of reasons to think carefully about the packing tape you use, and potential financial consequences for making the wrong decision. For example, using a type of tape that creates a strong seal and prevents a shipping carton from opening unexpectedly in transit can keep your products from being damaged and eliminate the time and expense of dealing with returns. 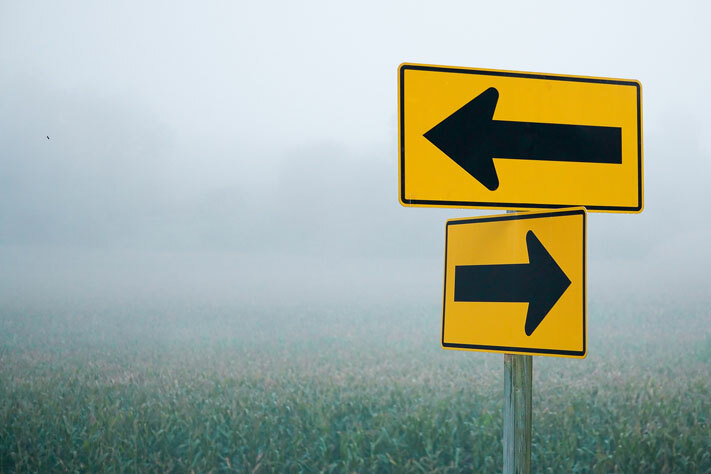 In other words, it is a choice that can have a direct impact on our bottom line. Some people believe that any tape will do when it comes to sealing a carton. “If you use enough of this tape, the package will stay closed,” or so the thinking goes. However, the reality is that in a company’s shipping department, the decision on what kind of tape to use is critically important. Why?